It is back to school time for everyone. Garden School is Saturday, September 8, in Alexandria at the Madison County Fairgrounds. The schedule and registration form can be found below. Take advantage of the Early Bird rate by registering before August 25 and save $5. See you there! This year Madison County Master Gardeners Association (MCMGA) is awarding $1000 senior scholarships to Alexandria High School senior Delaney Ward and Frankton High School senior Austin Conrad. They are also awarding a $500 college renewal scholarship to Jessica Mercer. Delaney is the daughter of Roger and Jennifer Ward of Alexandria. She plans to attend the Honors College at Ball State University where she will major in Natural Resources and Environmental Management. Her extra-curricular activities include Spell Bowl, Super Bowl, Spanish Club, Recycling Club, National Honor Society and tennis and track. Delaney is also involved in 4-H, the Llama Reserve and Anderson Center for the Arts. Austin is the son of Dallas and Cassie Conrad of Alexandria. He plans to attend Purdue University where he will major in Agricultural Systems Management. His school activities include Fellowship of Christian Athletes, Future Farmers of America, National Honor Society, Academic Team, football and track. He is also involved in the Bethany Christian Church youth group, Bethany Christian Church Technology and is a 10 year member of 4-H.
Jessica Mercer is the daughter of Phil and ue Mercer of Anderson. She is a student at Purdue University, majoring in Sustainable Food an Farm Systems. Jessica is a member of the Purdue Student Farm Organization, Higher Ground Dance Company, and Reformed University Fellowship. Since 2000, MCMGA has awarded twenty-nine $1000 scholarships and fifteen $500 scholarships. 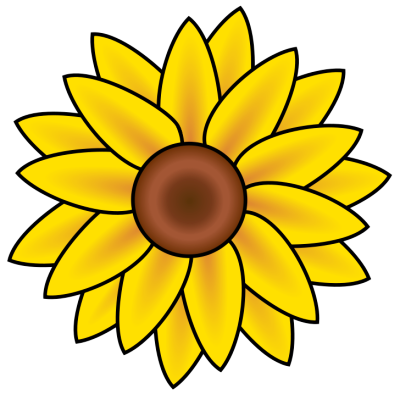 The scholarship program is funded through the annual Spring Garden Bazaar and Plant Sale which will be held this year on Saturday, May 12th, at 9 a.m. at the 4-H building in Alexandria.